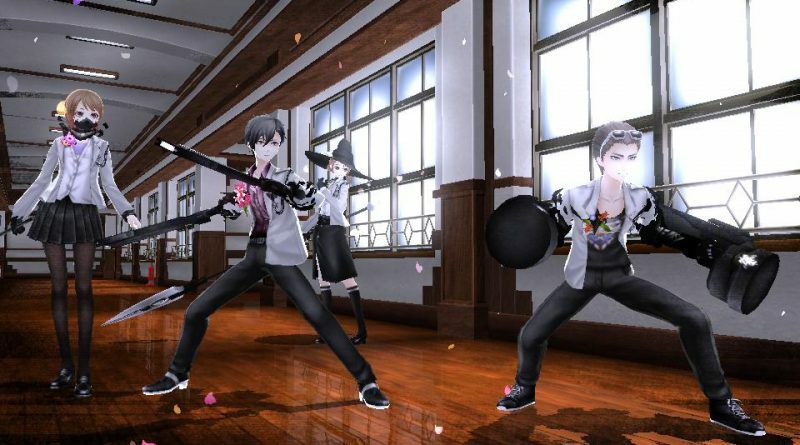 Atlus has announced that it is partnering with FuRyu to localize and release the PS Vita exclusive RPG Caligula as a digital download title in North & South America and Europe in spring 2017. 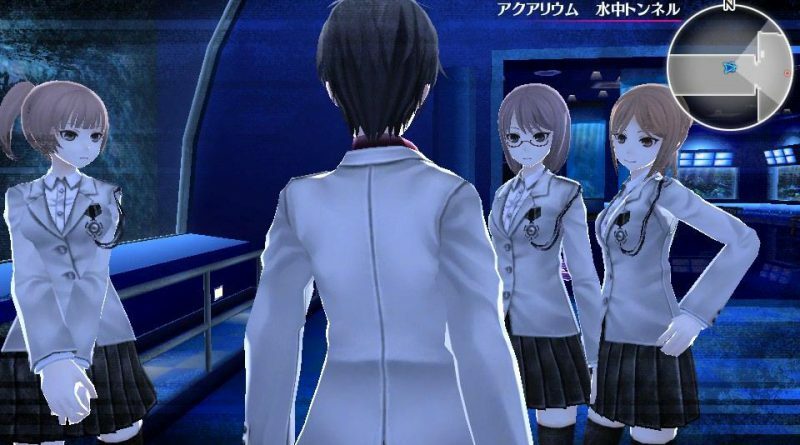 The publisher also announced that the release will keep the original Japanese audio and that more details will be revealed at a later date. 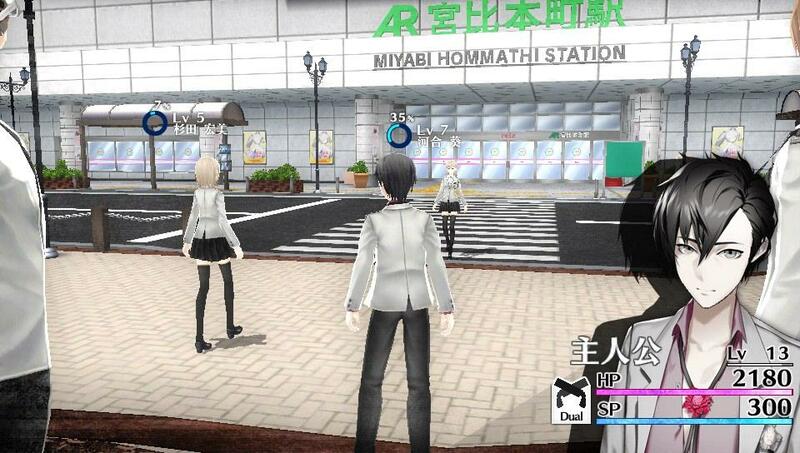 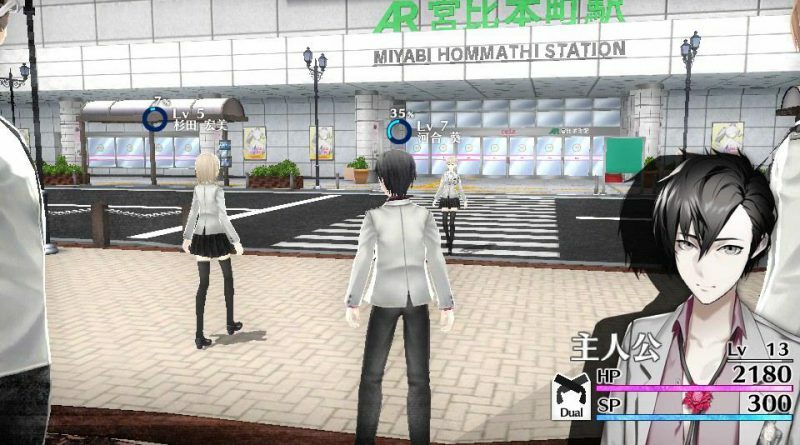 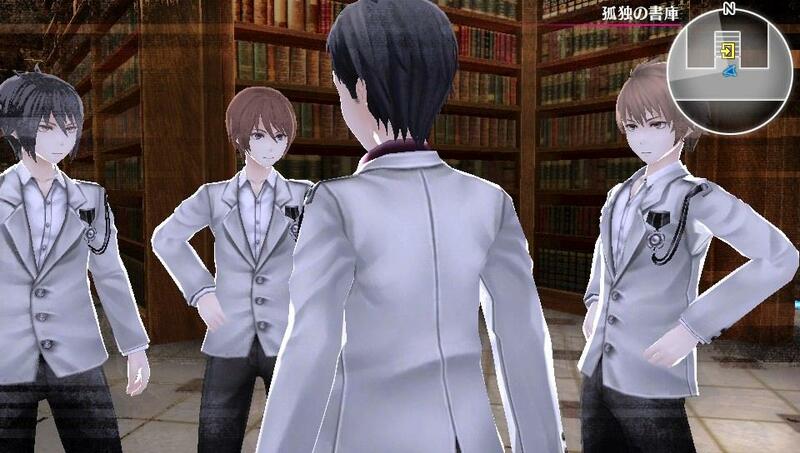 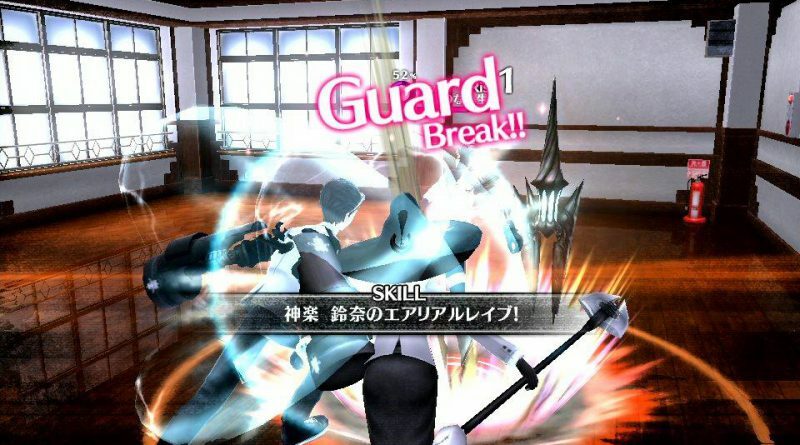 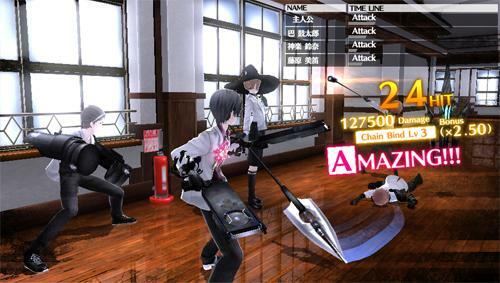 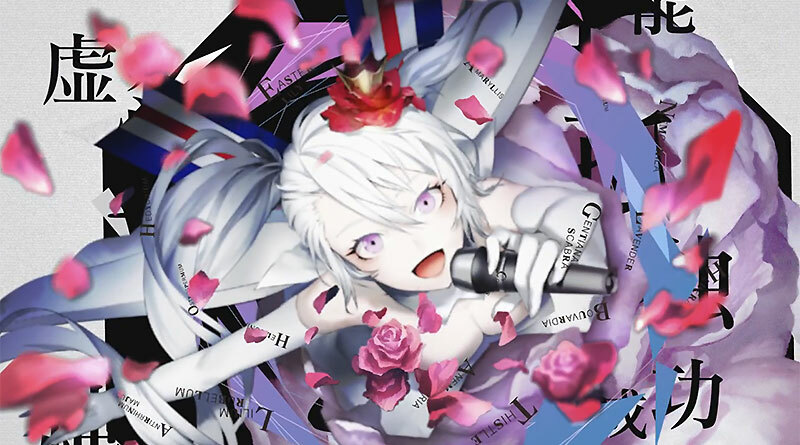 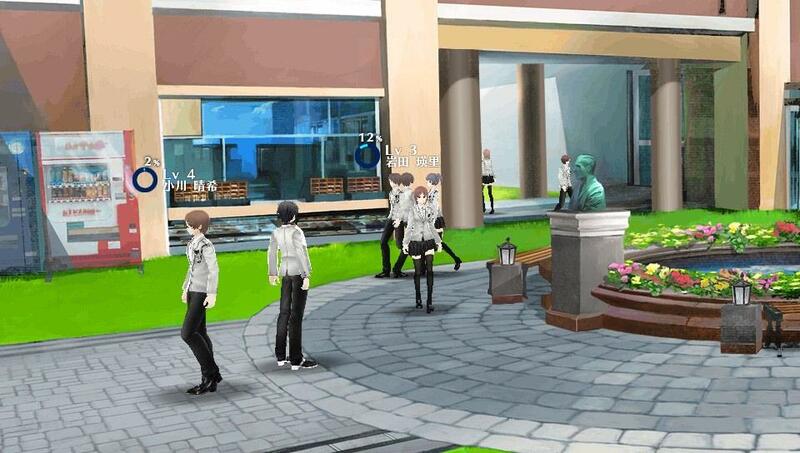 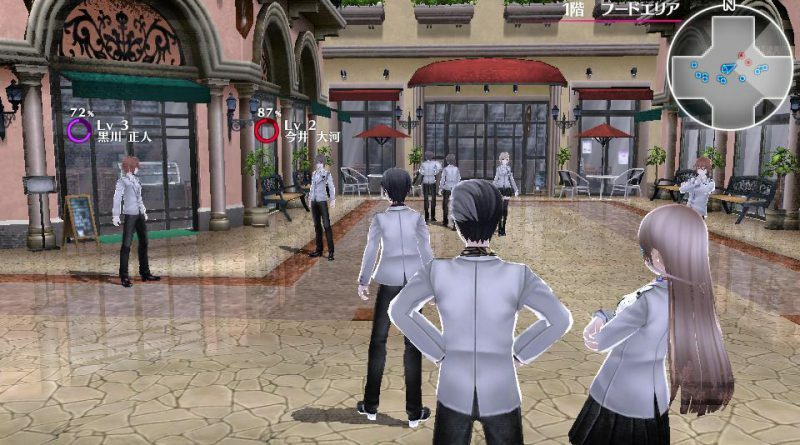 Caligula takes place in the virtual reality world called “Mobius” which is created by the vocal software “μ” where nine men and women are locked up as high school students trying to escape from “Mobius”. Each of the protagonists knows somehow that it’s not the real world that’s why they formed a “Going Home Club” in order to return to their real home and searching for a way back. 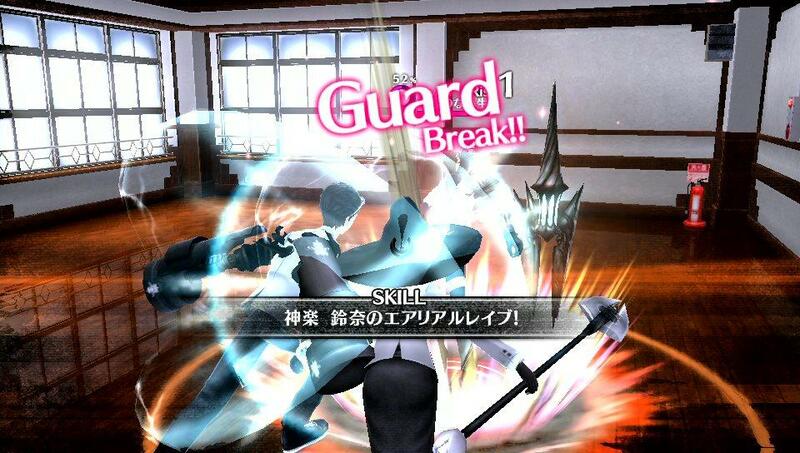 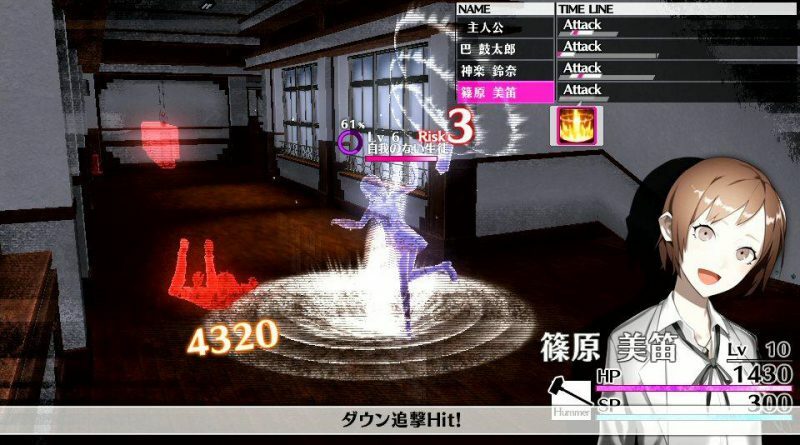 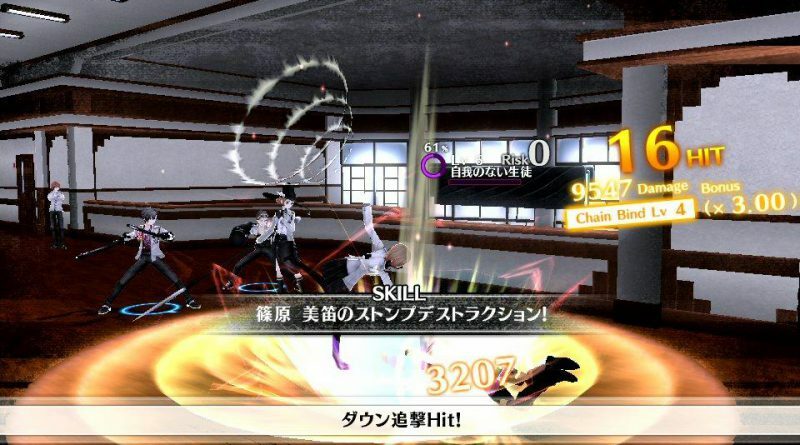 In Japan, Caligula will be released for the PS Vita on June 23, 2016.